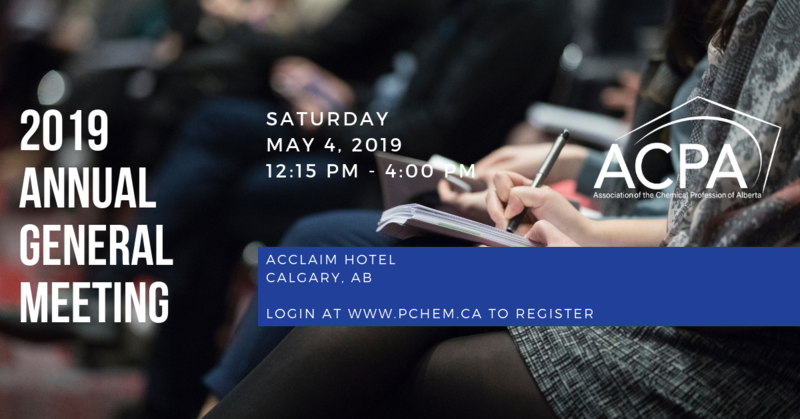 Introducing the ACPA Learning Center, 2019 AGM update, upcoming events, and more! Take a look at our Professional Development courses at the upcoming AGM! Article: North of the border: Tracking a volcanic eruption into Canada, University of Alberta scientists seek public participation in survey on the eruption of Mount St. Helens in May 1980. If you are a member of ACPA, log in to start learning or pick up where you left off. Free and discounted courses are available. If you are not a member, join now and gain access to member discounts along with a long list of other member benefits and opportunities!  The ACPA is looking for volunteers for the Technical Seminar Committee. 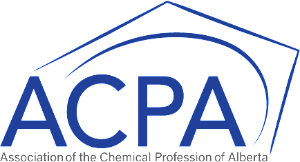 If you or a member you know is interested in being an active member of the association, you may inquire or express your interest by emailing us at acpaoffice@pchem.ca. Online modules will be released two at a time starting April 15, 2019, through SALMTEC's online learning platform. Online modules must be completed before the field training day. This seminar will include a full day of scheduled talks on changes, challenges, and issues occurring in the environmental industry. 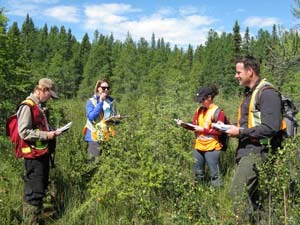 We will tackle hot-button issues including major regulatory updates, remediation programs, environmental impact assessments, R&D, and analytical chemistry in the commercial laboratory. 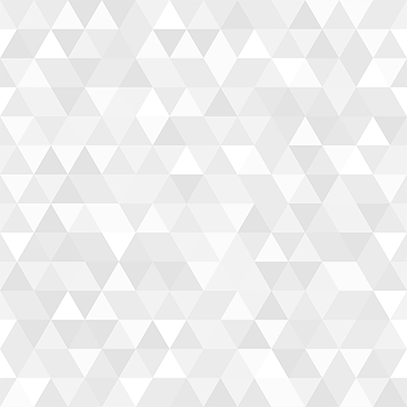 Technical Sales Representative – Particle Characterization Products, ATS Scientific Inc.
Job postings are listed on the Careers page on the ACPA website . Please check this web page regularly for new postings that may have tight application deadlines. The content of this newsletter is provided only as an information service to members. 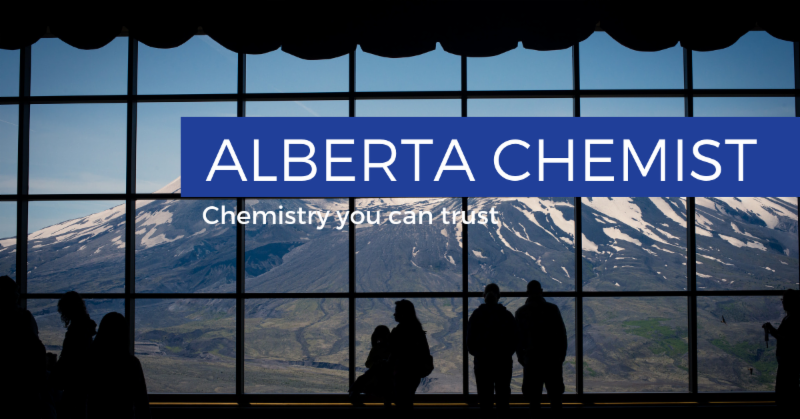 Inclusion of any information does not represent official positions, opinions or support of the Association of the Chemical Profession of Alberta (ACPA), or its Officers, Directors, or staff members. The information is collected from a variety of sources and is circulated to the membership as information only. The ACPA does not guarantee that all submissions will be circulated and is not responsible for the accuracy of any information provided.